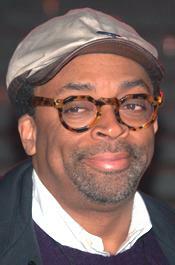 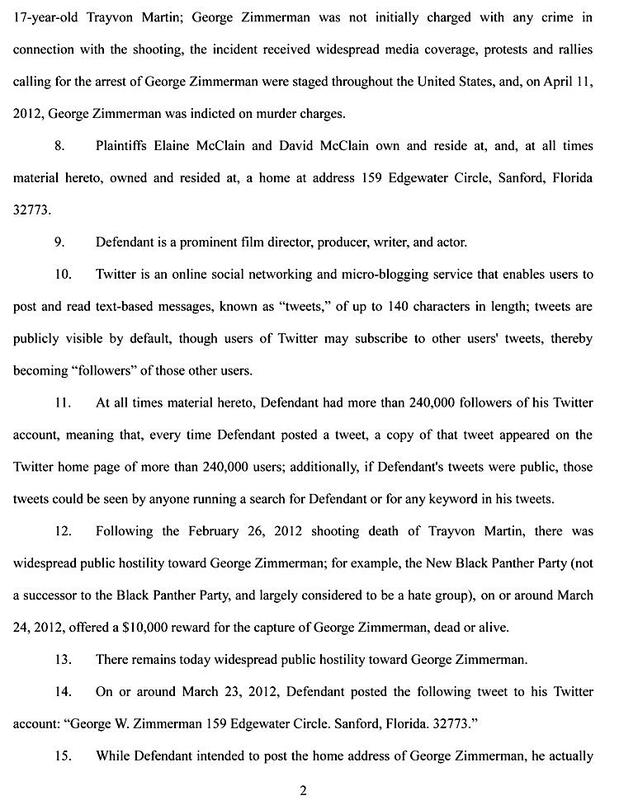 NOVEMBER 8--An elderly Florida couple has filed a negligence lawsuit against Spike Lee, alleging that the film director claimed in a Twitter message that George Zimmerman lived at their Sanford home, a mistake that prompted a flood of death threats being directed at them. 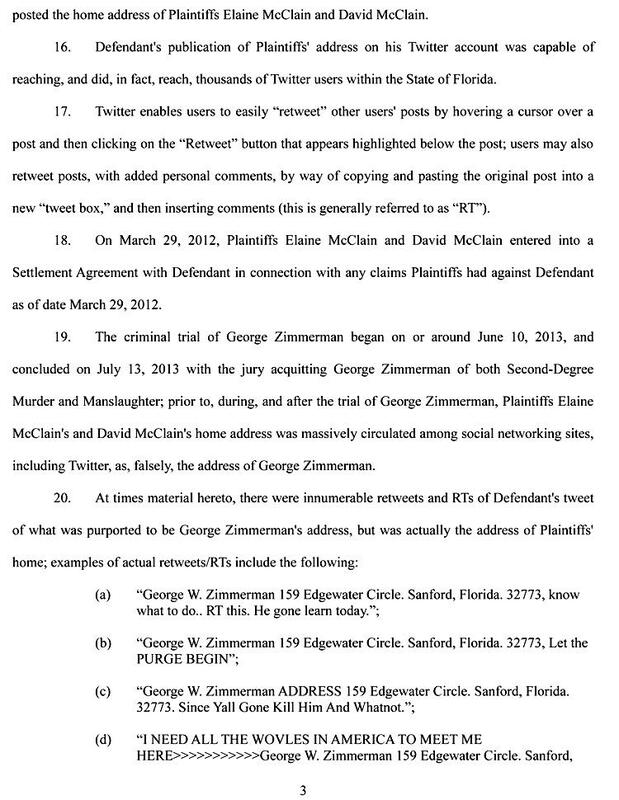 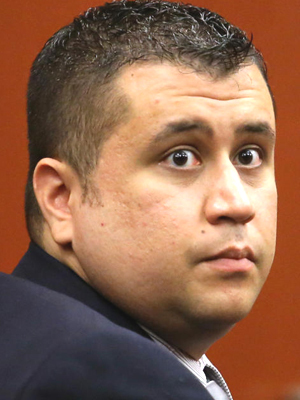 The address was actually the longtime residence of Elaine and David McClain, a married couple with no connection to Zimmerman. 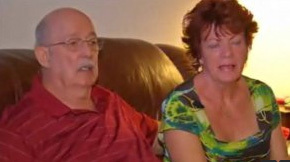 The McClains are pictured at right. 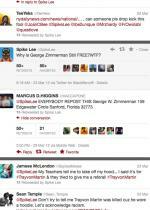 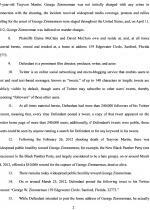 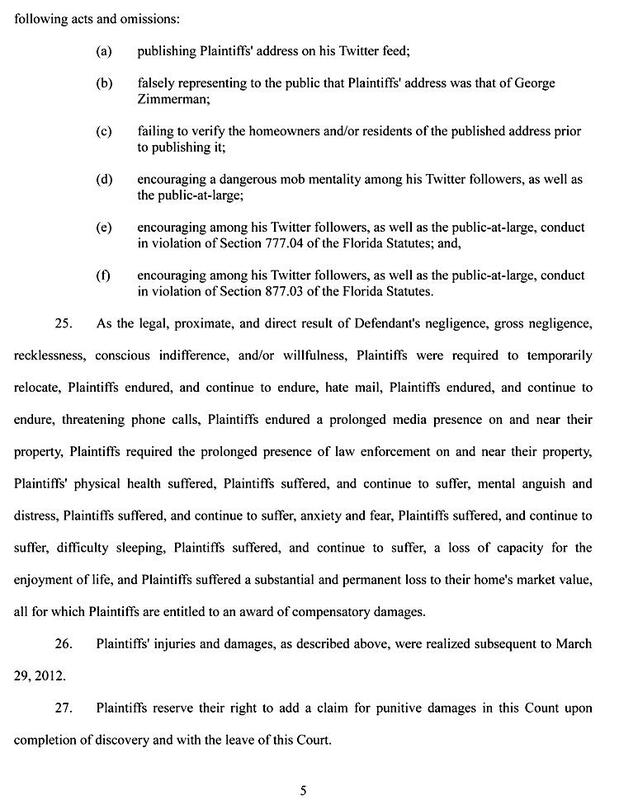 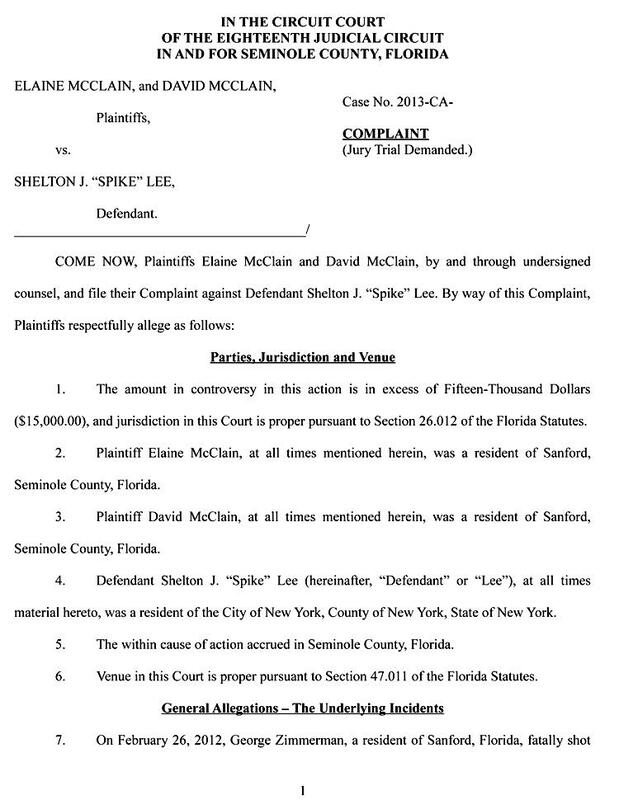 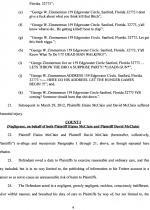 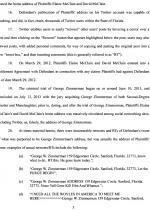 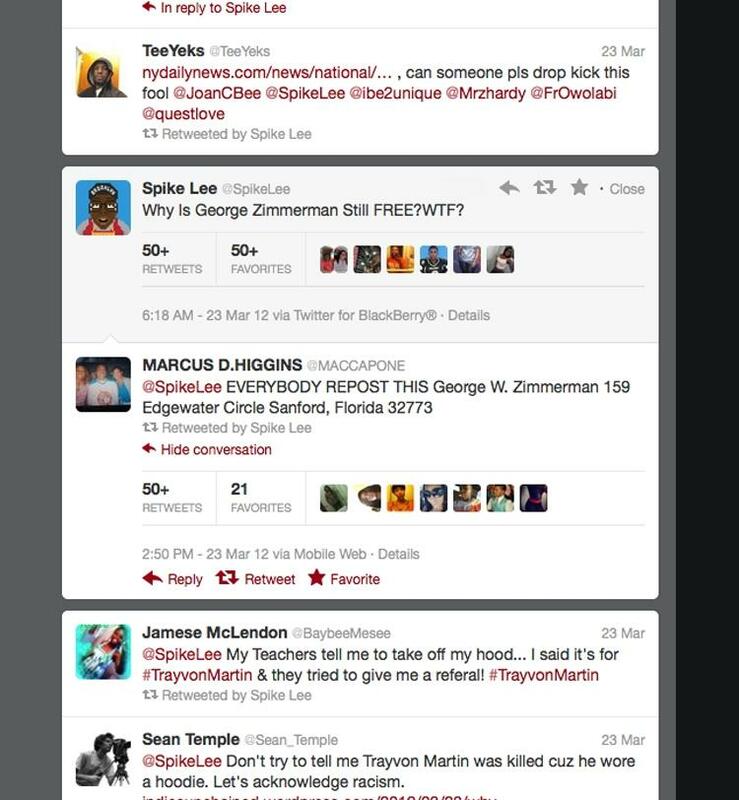 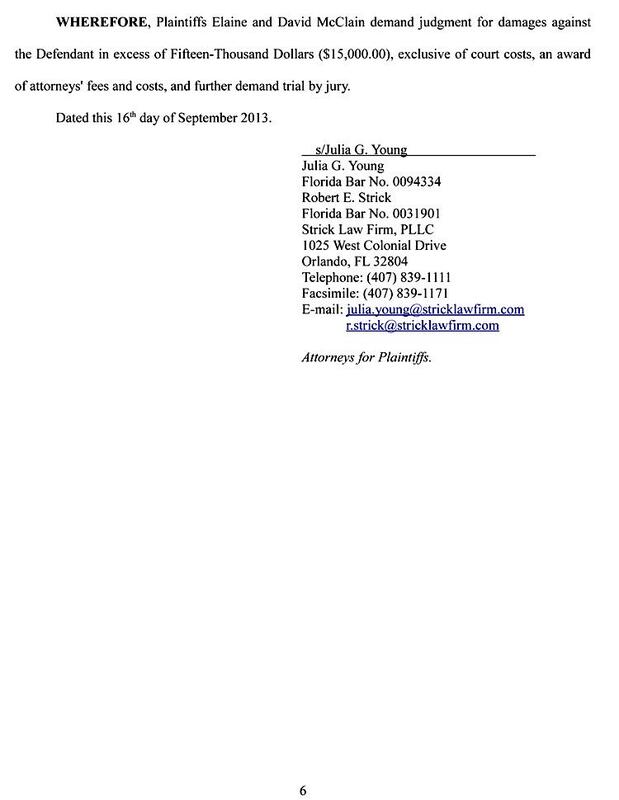 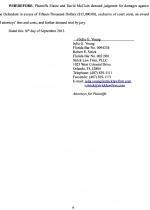 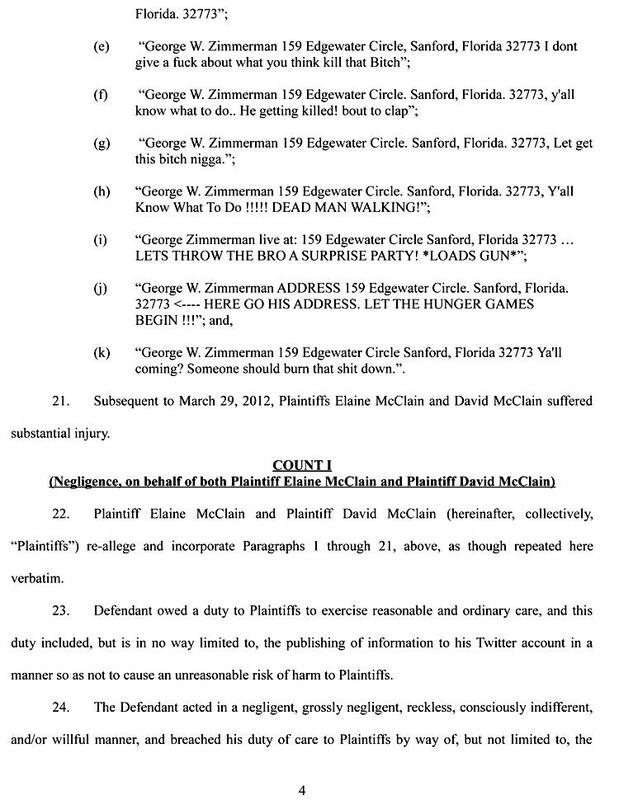 In the couple’s lawsuit--which was filed in Florida Circuit Court--the McClains accuse Lee of “encouraging a dangerous mob mentality among his Twitter followers, as well as the public-at-large.” The lawsuit alleges that the pair has suffered “injuries and damages” subsequent to the March 29, 2012 settlement struck with Lee.